The long-awaited Design Automation for Revit (aka Revit IO) has finally arrived! Today we’re announcing the availability of Design Automation for Revit as a pubic beta. Using Design Automation, you can create, edit, and extract data from Revit models without a local Revit install. 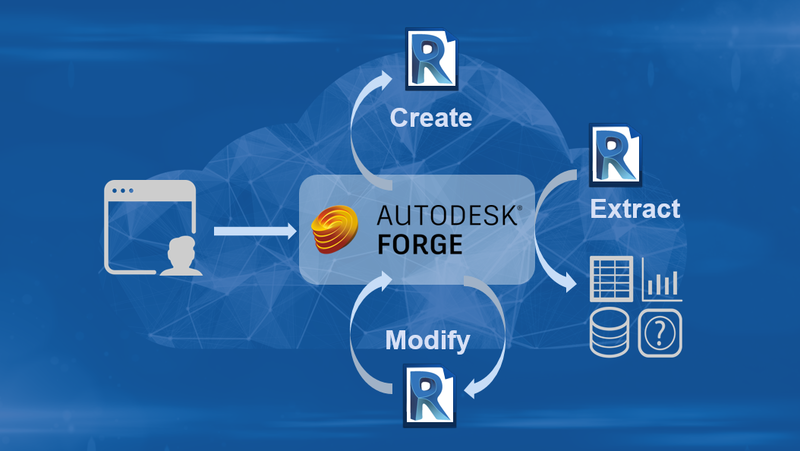 Because Design Automation is a cloud service, you can use it to create cloud-native applications that work with Revit data. Examples of ways you can use this API include: creating models automatically by entering parameters, validating specified design criteria and generating reports, and automatically modifying the model. It is also possible to extract model data not accessible with the Forge Model Derivative API. 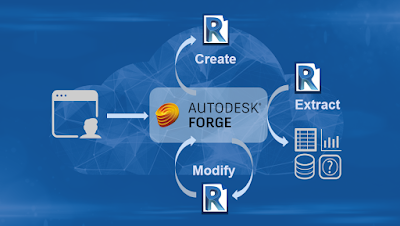 Design Automation puts the power of the Revit API at your fingertips in a Forge-based service. For a high-level intro to the service, watch the AU class recording. We’ve updated the Design Automation documentation to include Revit. Check out the tutorial for a good starting point to understand how Design Automation works. We encourage you to join the beta forums to see announcements and connect with the development team as well as other partners & customers. Over the course of next week, we will be sharing additional tools and samples that will help you get started with Design Automation for Revit. Stay tuned for more blog posts to follow. Pricing for Forge is as follows.